Nexla reduces the inter-team back and forth of fragile, iterative processes. For us DataOps is about operational scale and velocity and it starts with people. Operational scale comes from tools that are intelligent, simple and capable. Our tools are not just for engineers but for all users who need to access or manage a data-driven process or system. The process of detecting schemas, schema changes, schema overlap, superset/subset detection, and schema evolution is automatic and continuous. 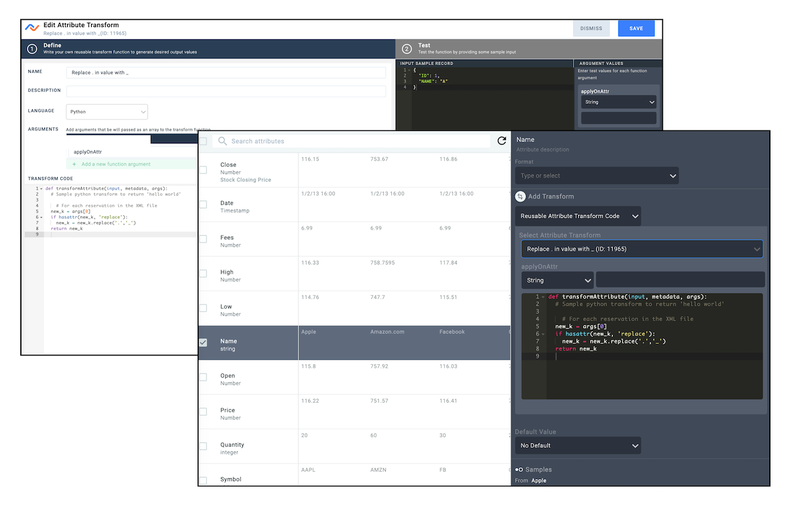 We support sparse schemas so that you can easily handle any data that comes your way. All configurations, schemas, transforms are automatically versioned and changes tracked. It is easy to know what changed, who changed it, and make corrections when needed. We detect errors at each stage, whether data ingestion, processing, or output. Error records are quarantined and available for debugging or reprocessing. Recoverable errors are automatically retried, and an error doesn’t stall data processing, all resulting in highly resilient pipelines. 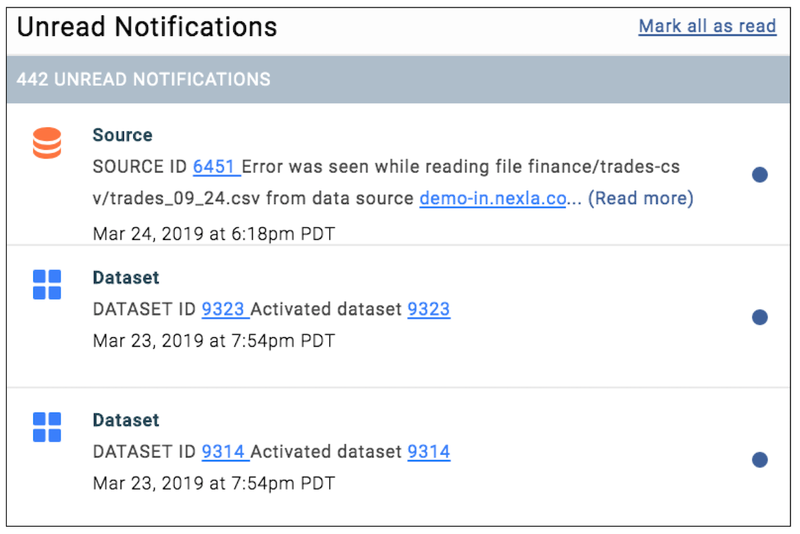 With Nexla you get peace of mind because we continuously learn the data characteristics and use that to detect errors such as timeliness, quantity, or quality of data. 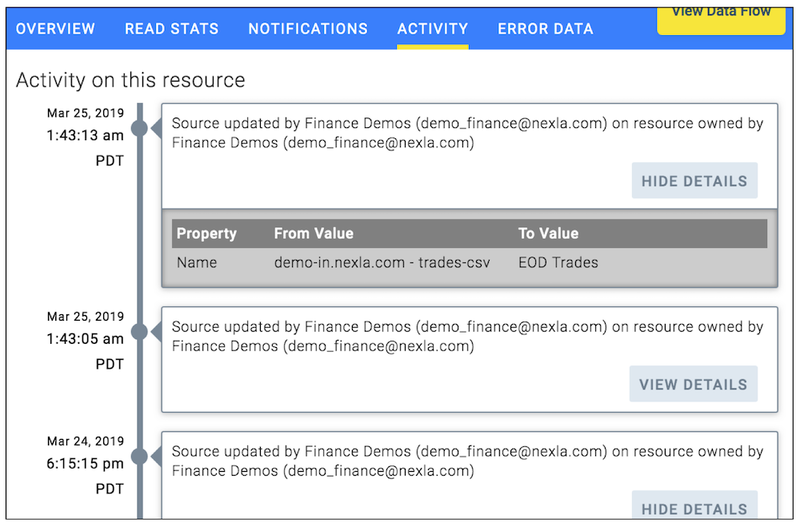 Nexla has an adaptive integration engine for both sources and destinations. That means we don’t have to go create a new connector every time a new data source comes up. Our standard connectors have been proven for hundreds of APIs and file based sources. Nexla is built from the ground up for streaming and real-time data and is a Gartner recognized vendor for Event Stream Processing. Learn more about our event stream processing here. So you want to send a slice of data to the database, and also send every record to S3. That’s easy with Data flow branching. 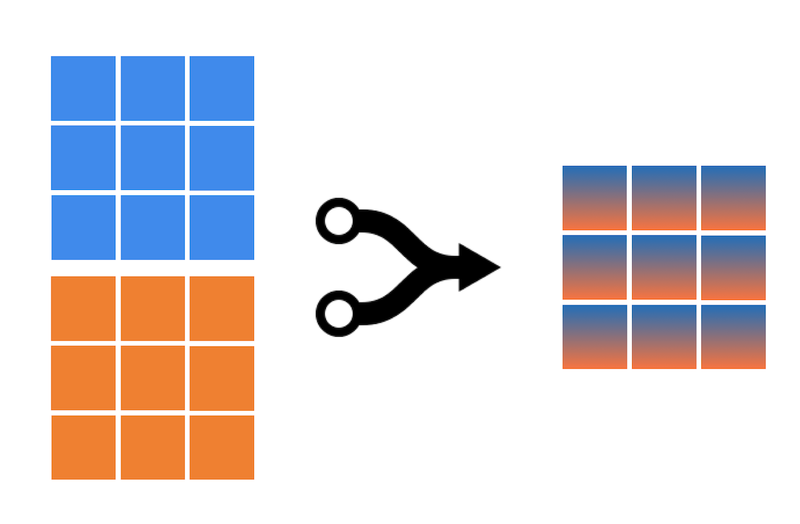 Nexla provides highly efficient branching maintaining a single copy of data with a single copy of data until the last stages of the pipeline. 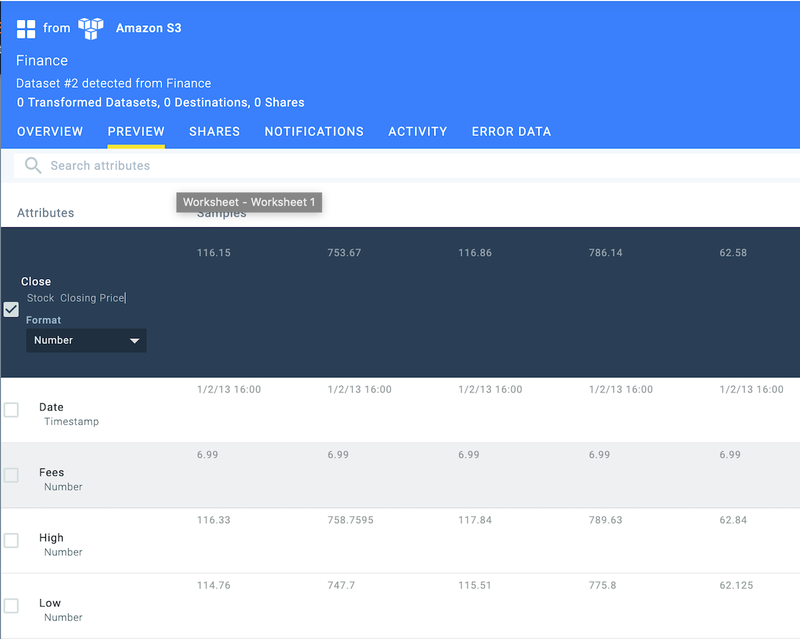 Get complete record level data lineage to easily troubleshoot and pinpoint issues with any record all the way to the source. With Nexla it is easy for teams to add simple annotations to data without needing a heavy duty data cataloguing product. Annotations flow along with data including into derived datasets. 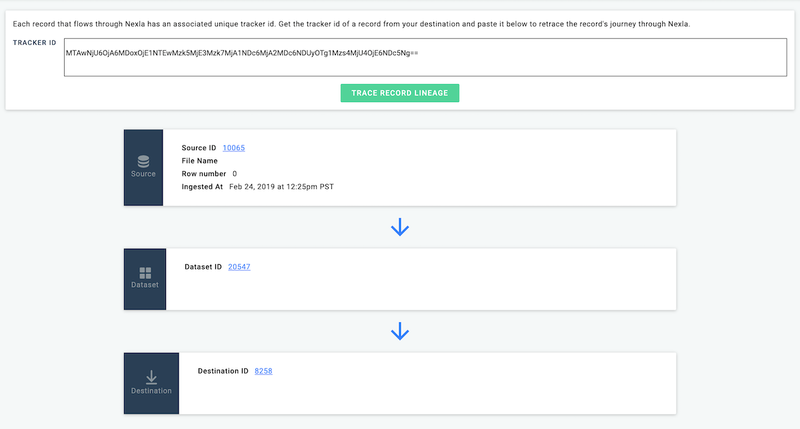 Load any dataset from files, API, or database into a fast, lookup for enriching any related datasets. For example convert an id into a name or join two datasets based on a common identifier. 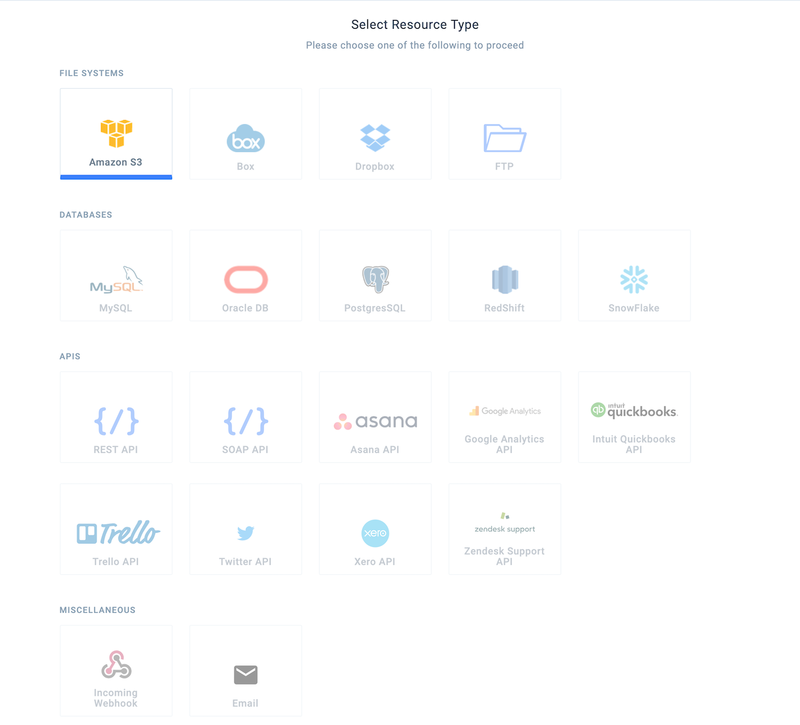 A comprehensive set of APIs to the entire platform allow you to customize and control all Nexla features programmatically and embed directly into your application.